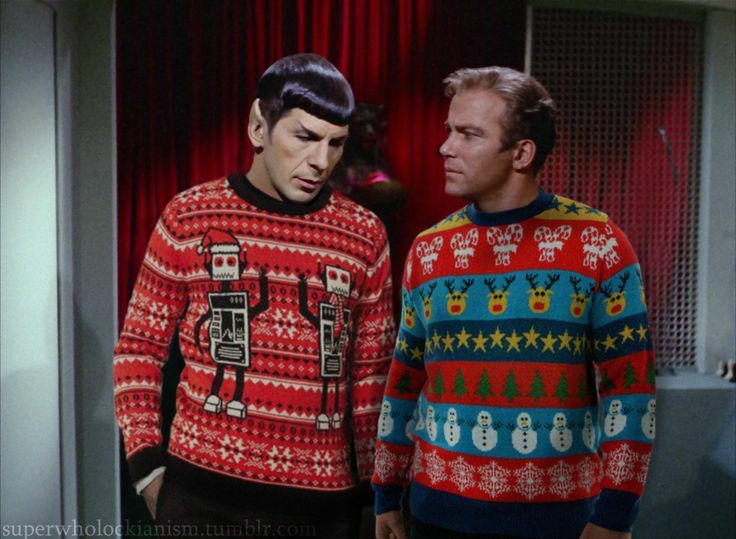 Quite fascinating sweater selections Captain, Merry Christmas! Sorry I am late but Merry Christmas and Happy New Year to you guys. My goal for the new year: finally get a DST Classic Communicator.